Black carbon fiber stick with ebony frog, nickel mountings and unbleashed horse hair. The Otto Musica Artino Series Carbon Fiber Violin Bow is a great choice for the player looking for a carbon fiber bow. This bow features a solid black carbon fiber stick made for durability and excellent balance. This Artino Series bow also features an ebony frog with nickel mountings and unbleached horse hair. 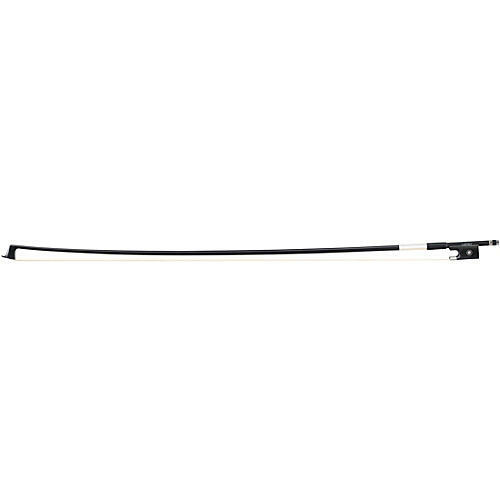 The Otto Musica Artino Series Carbon Fiber Violin Bow is available in full size only.